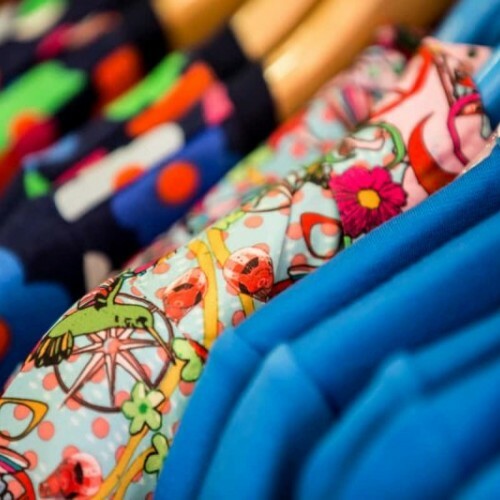 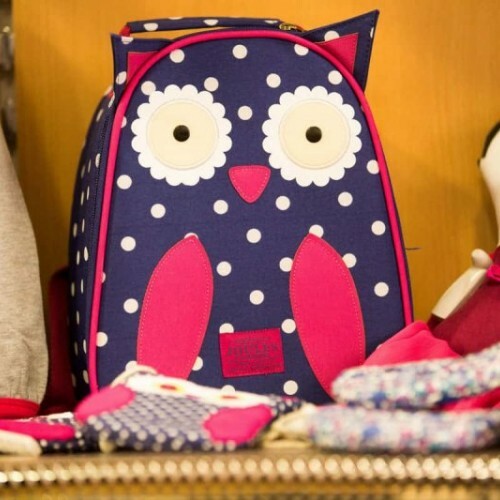 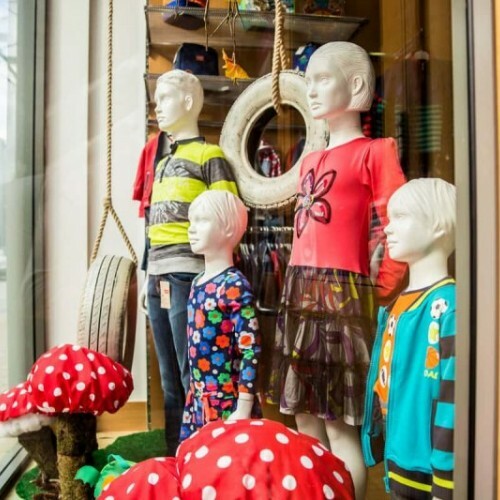 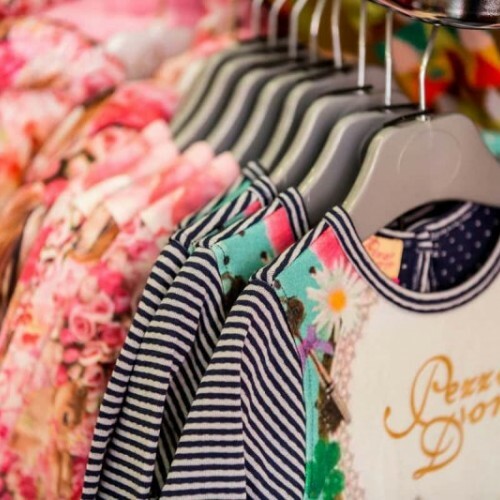 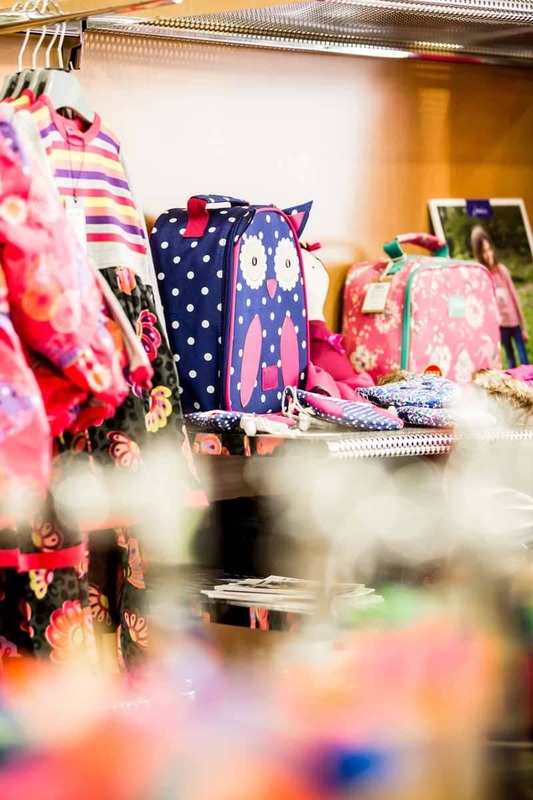 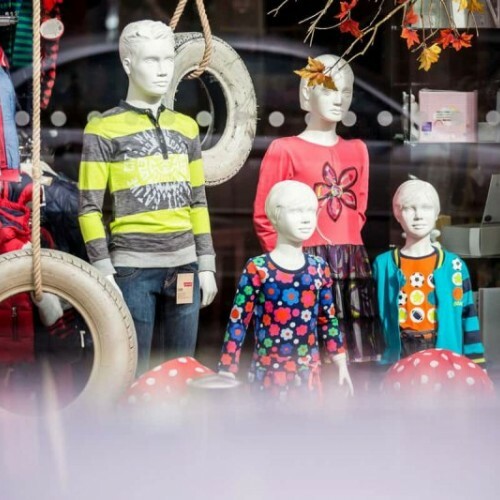 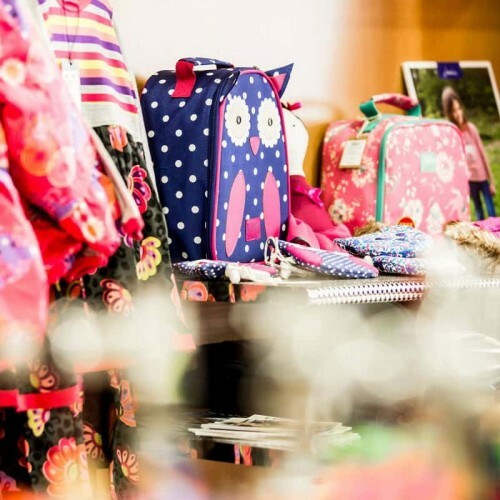 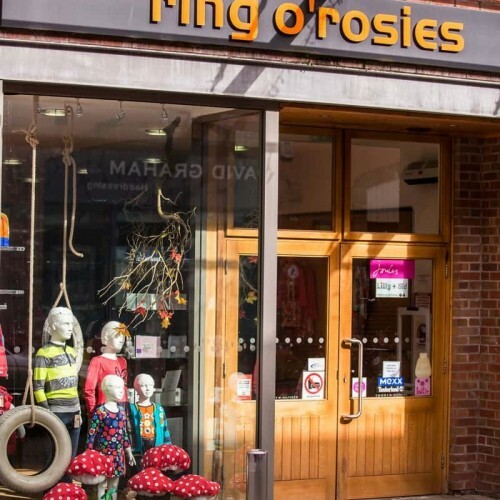 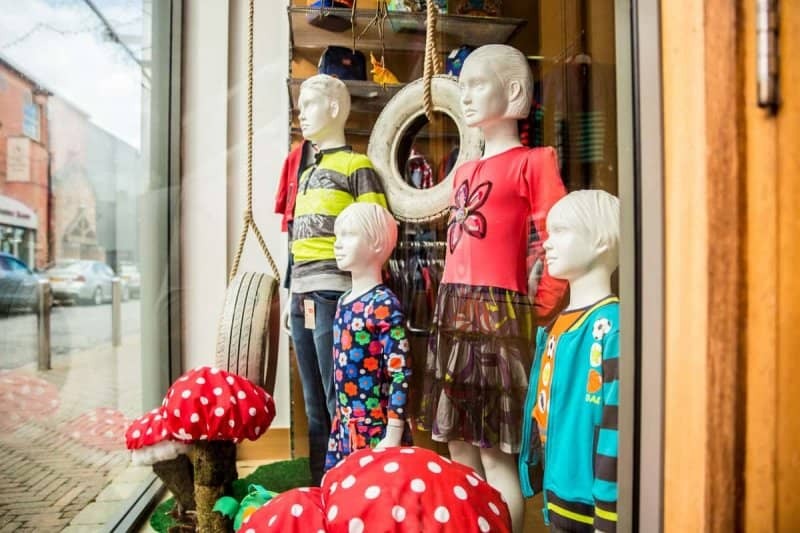 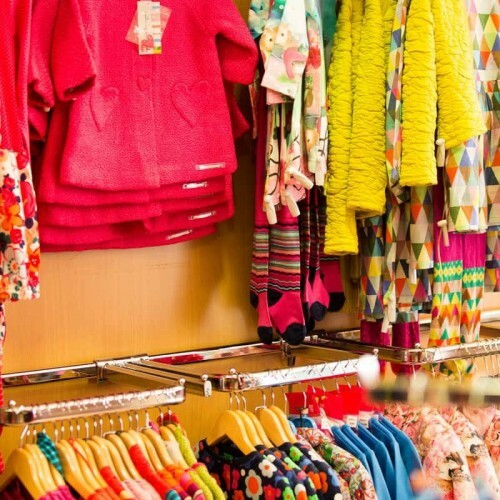 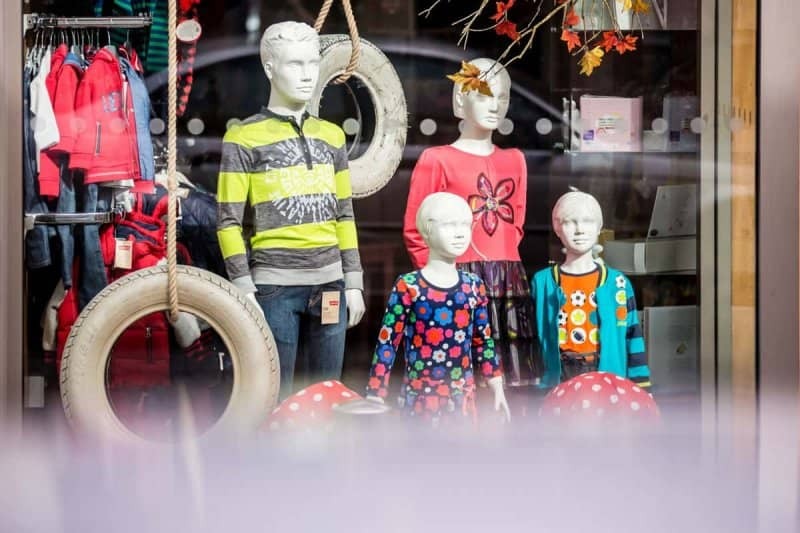 Ring O Rosie’s is a children's wear and gift boutique situated at the linen Green Dungannon. 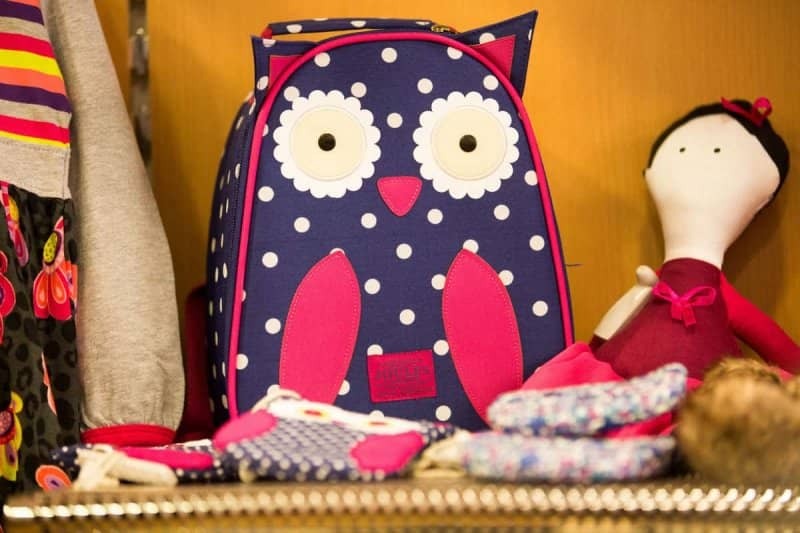 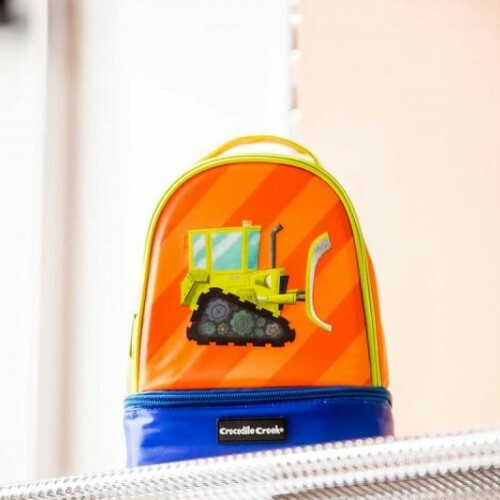 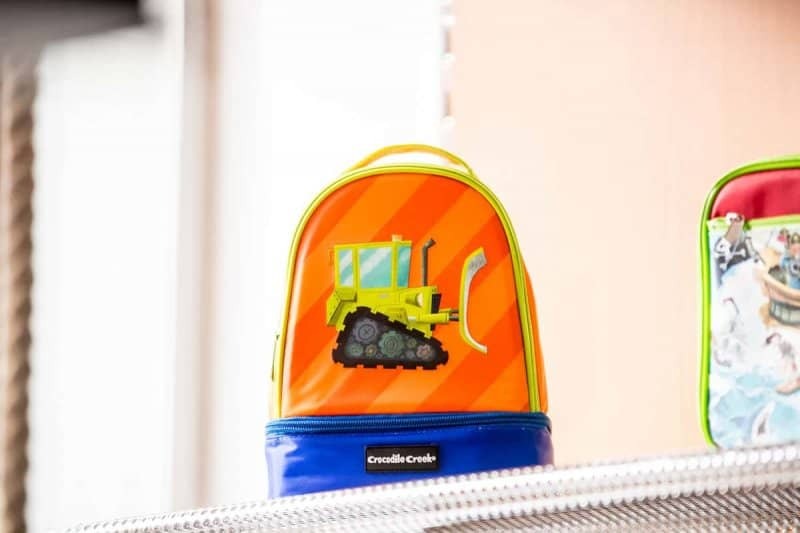 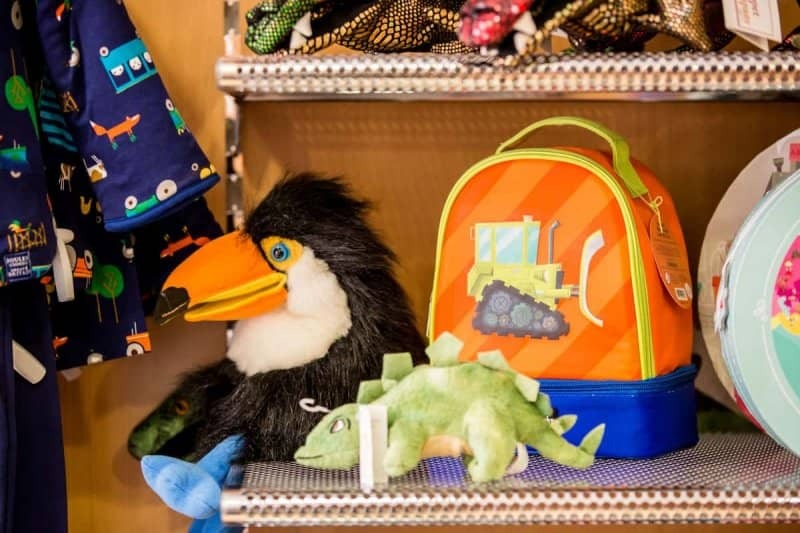 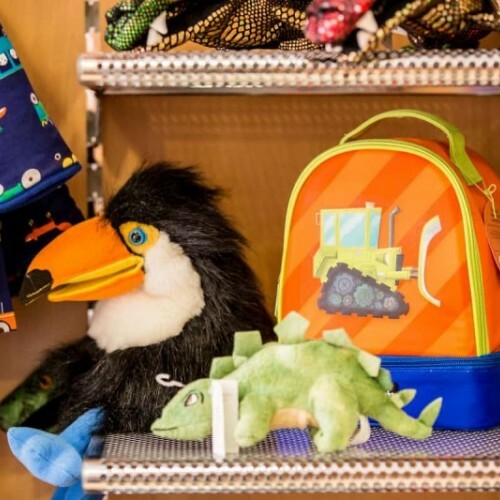 We stock a wide range of funky fashion and accessories for children from 0-12 years old. 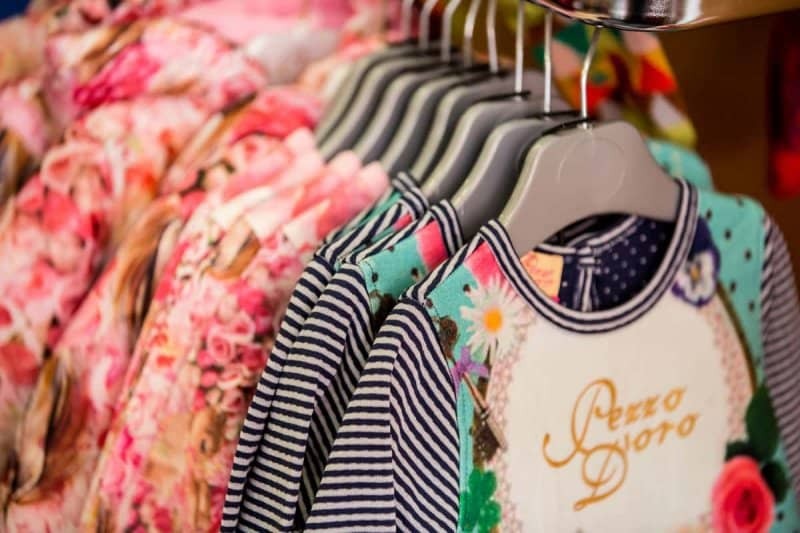 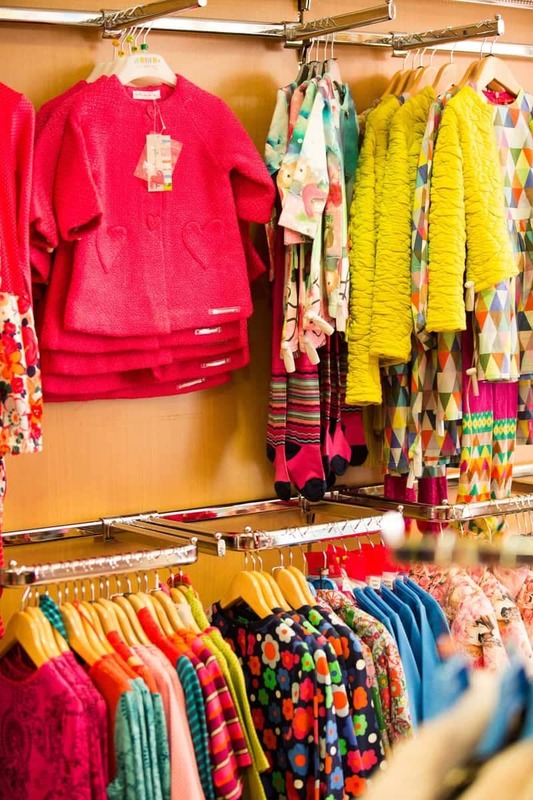 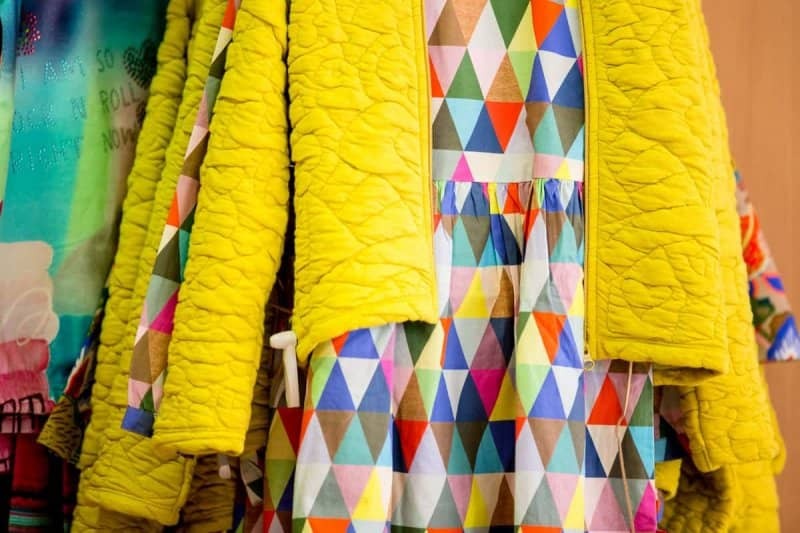 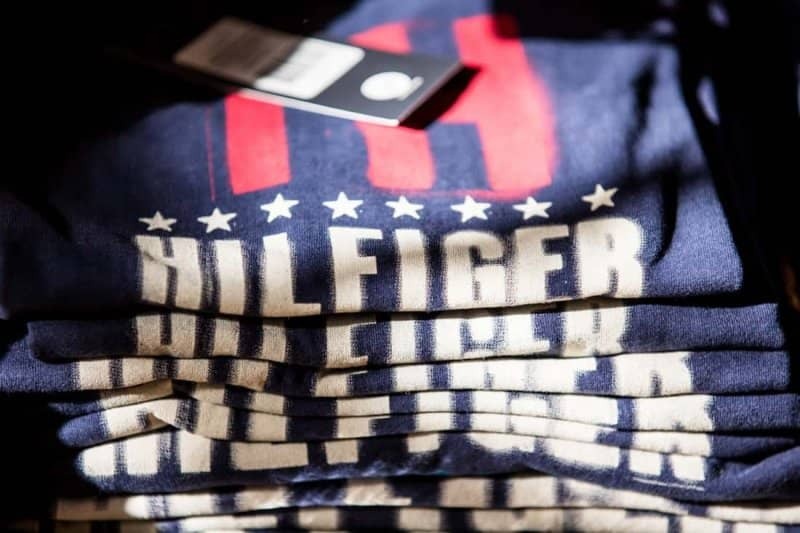 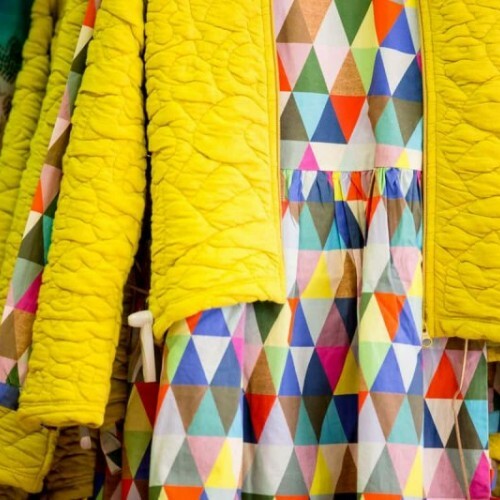 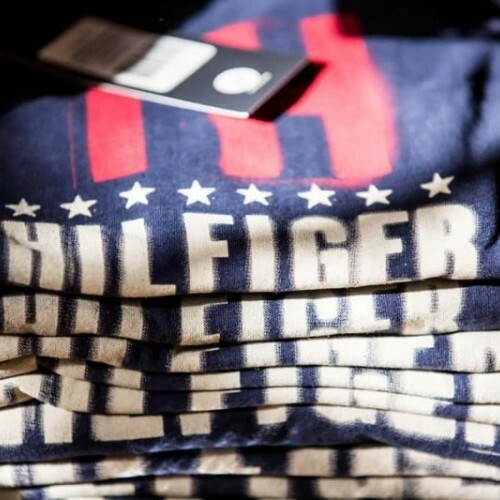 We are the main stockist of Hilfiger, Agatha Ruiz, Pesso Doro, Joules, Mimpi and Oilily with a gorgeous range of special occasion outfits for both boys and girls, guaranteed to please even the smallest of fashionistas. 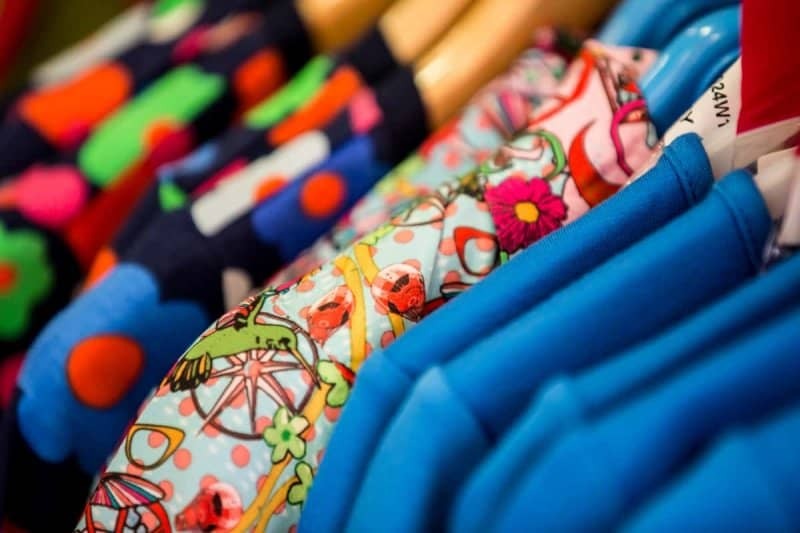 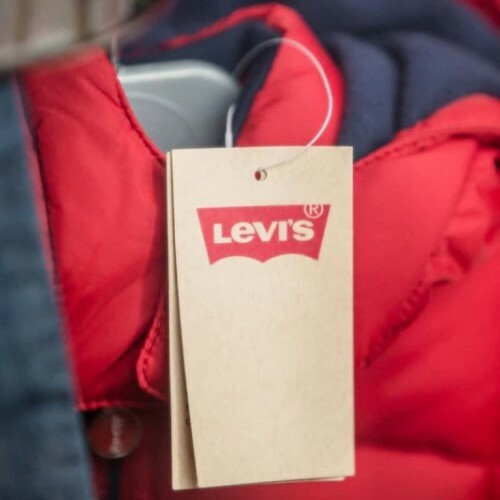 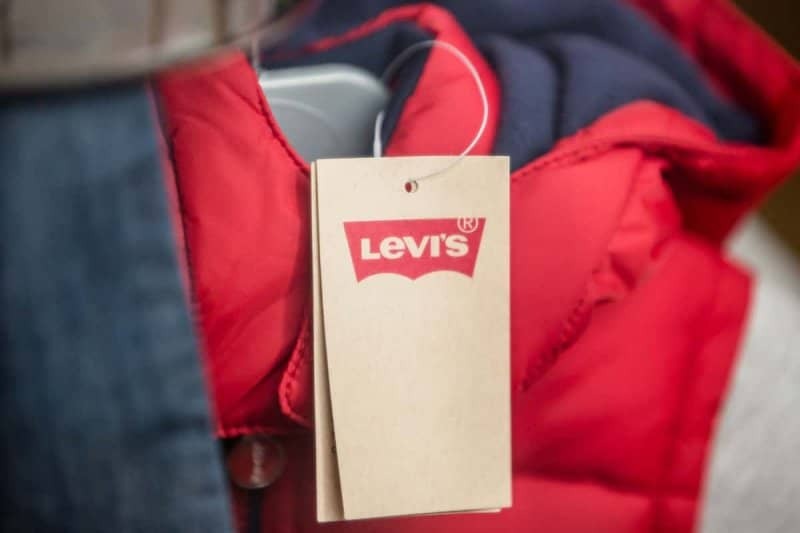 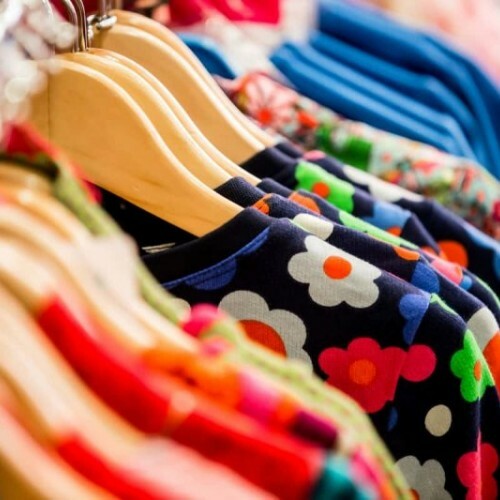 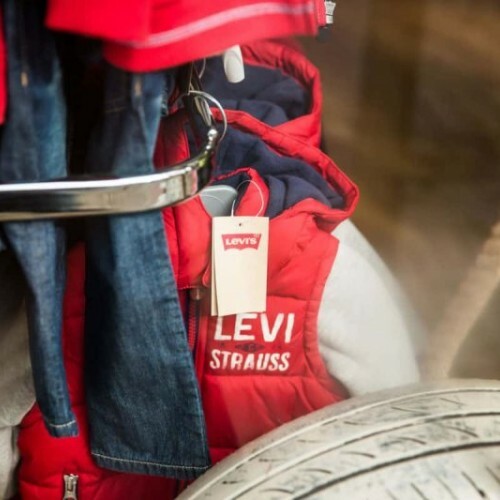 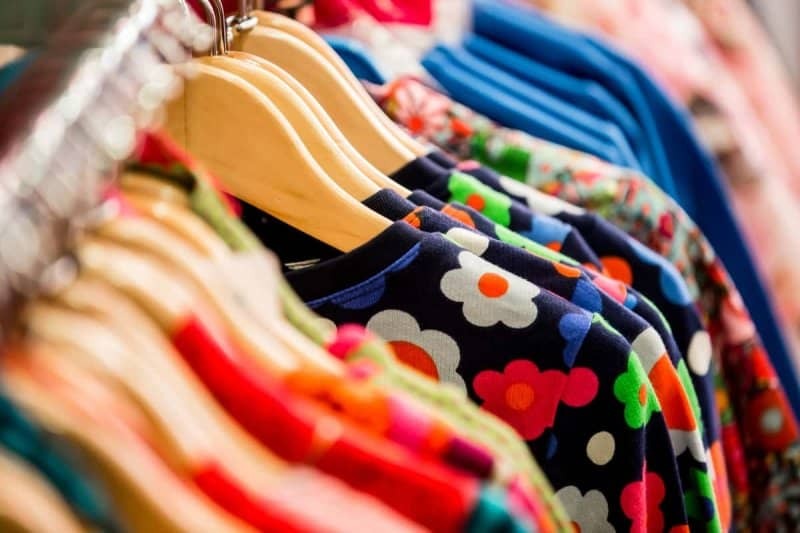 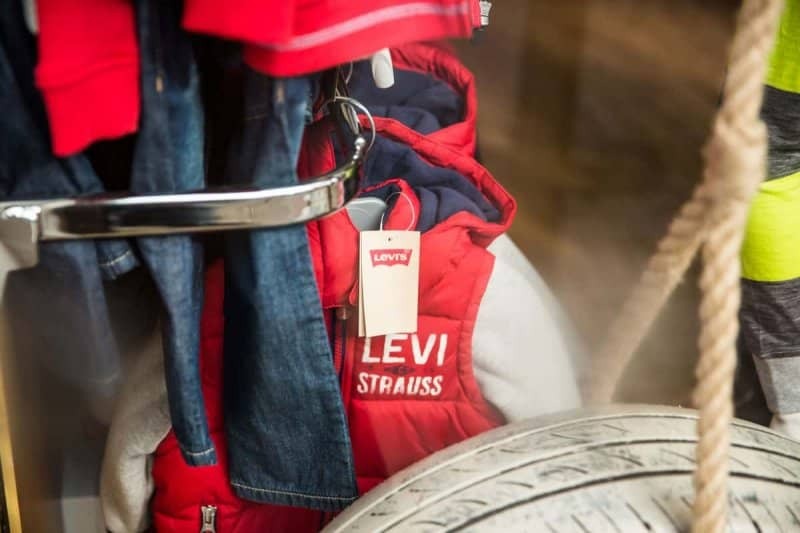 As well as our special occasion wear, we also stock gorgeous everyday kids clothing which ensures that your child will be not only be a little trend setter but also very comfortable wearing gorgeous clothes that reflect their individual personalities. 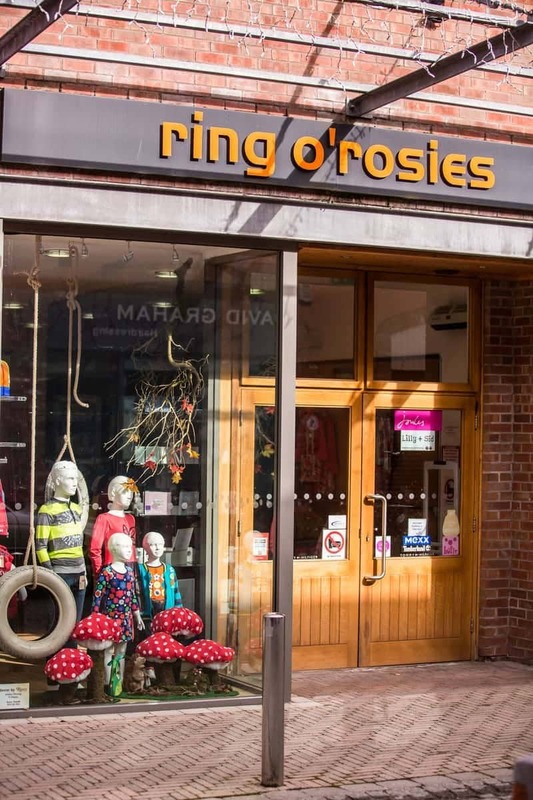 We also offer a full range of christening wear from 0 -12 months and first communion wear for both boys and girls.